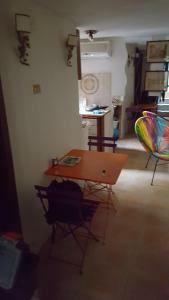 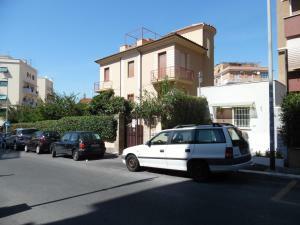 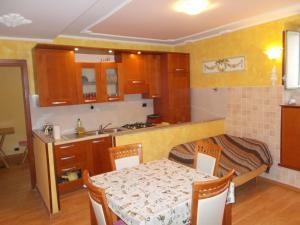 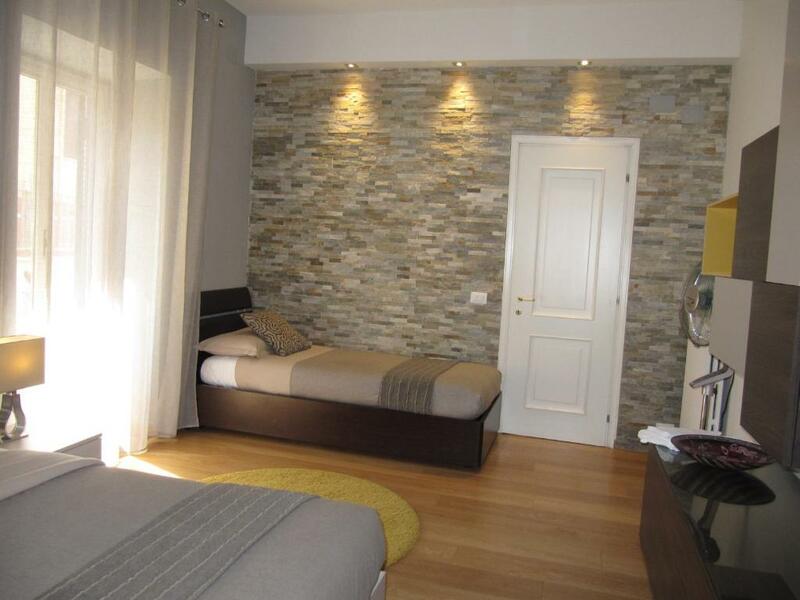 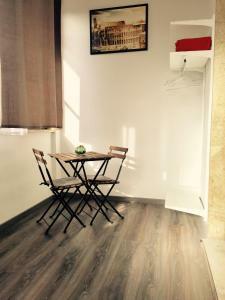 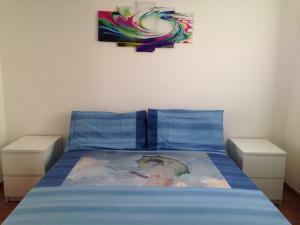 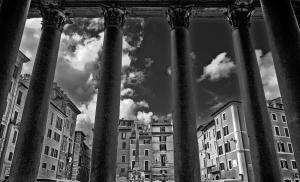 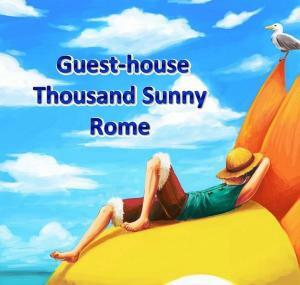 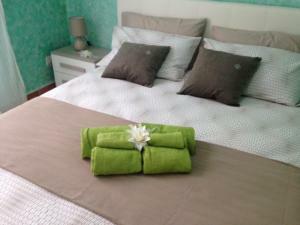 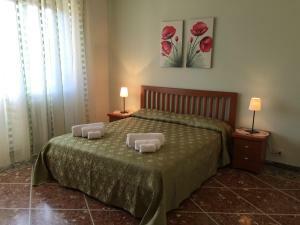 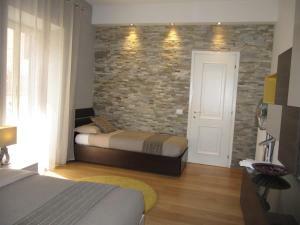 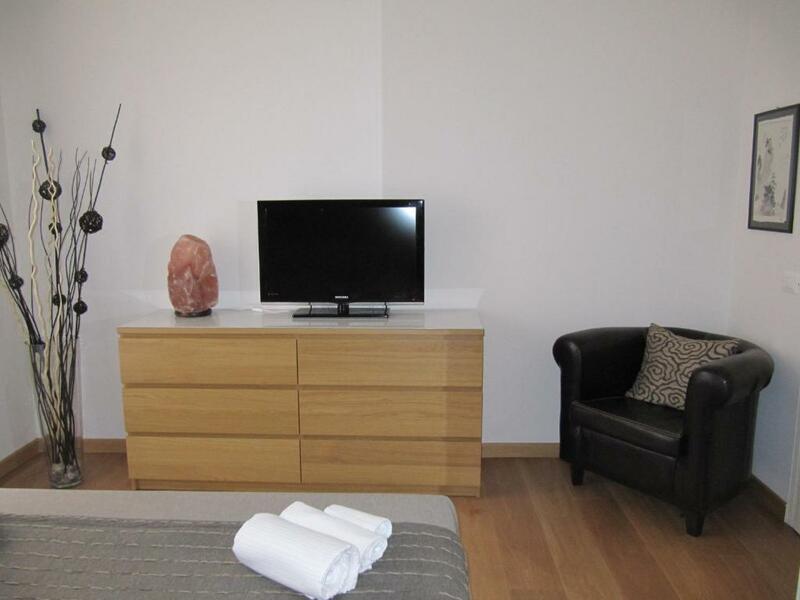 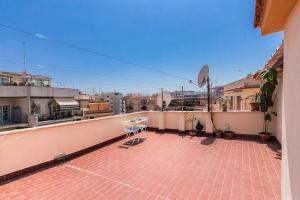 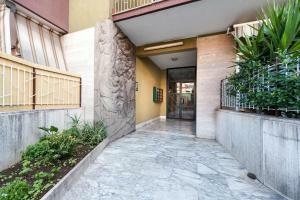 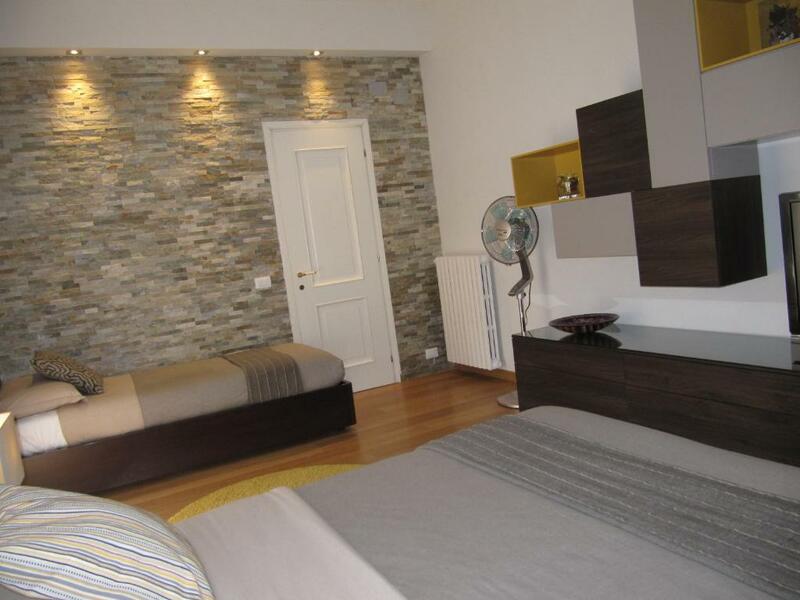 Casa Vacanze Pietro al Vaticano is located in Rome and it consists of a house with 2 bedrooms. 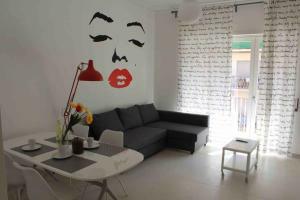 It features free WiFi and modern décor. 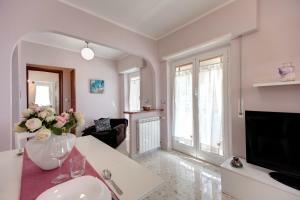 The house is colourful and composed of 2 bedrooms, a living room, a bathroom and a fully equipped kitchen. 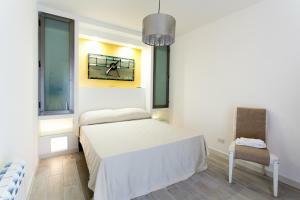 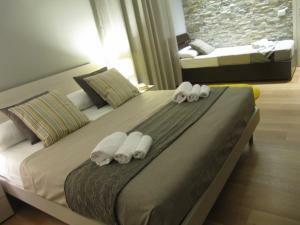 It includes 2 flat-screen TV and parquet floors. 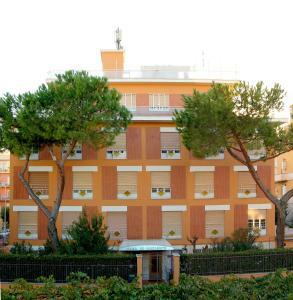 Cornelia Metro Station is 800 metres from the property, while the Vatican Museums are a 20-minute drive away.